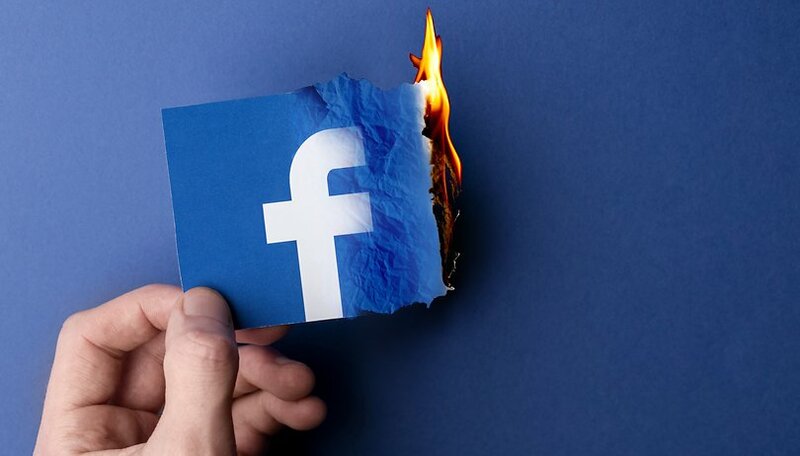 Facebook came into 2019 with a less than stellar reputation, but the social media giant is still one of the most dominant forces on the Internet, especially when it comes to disseminating information online. In an effort to be (or at least appear to be) more responsible, the company wants to make it easier for you to learn about the ads on the social network, and will promises to take a stand against hate groups. Facebook is expanding its public database of political ads, previously called Ad Archive, into a new service called Ad Library which includes not just overtly political ads but all other ads intended to sway people over issues of national import. The expanded database will also show all active ads that run on specific Facebook pages, whether for businesses, activist groups, artists or public figures. Anyone, not just Facebook users, can now visit the Ad Library can search for ads by page as well as keywords, and it is possible to report an ad for violating the Facebook's rules. In the case of political ads, you can see who paid for an ad, how much was spent, who saw the ad and how many views it received. Investigators can use the Ad Library to check when a Facebook page was created, if it merged with other pages or changed its name. If a page with a large reach runs political or issues ads in countries where the transparency tool is available, you'll also see the page manager's location. This will also be available in a new section called "page transparency" on the pages themselves. As for mid-May, Facebook will also be reporting daily on political and issue ads on a daily basis instead of weekly, with the reports available for download. Facebook's political ad transparency tools first launched in the US, and are active in the UK and India. The social media giant also plans to introduce these tools in the EU ahead of the European Parliament election in May, and globally by the end of June. In a blog post published on Wednesday, the social network also announced a "ban on praise, support and representation of white nationalism and white separatism on Facebook and Instagram", coming into force next week. Likely a response to the criticism of Facebook's slow response to the broadcasting of the Christchurch massacre by white nationalist terrorists on its social platforms, Facebook will also redirect users who searching for terms related to white supremacy to resources like Life After Hate, an organization run by former violent extremists that does outreach and education to combat racist hate groups. When it comes to both covert propaganda and racist extremists, Facebook will be entering an arms race against those looking to evade its controls and game the system. How effective these measures will be remains to be seen, as Facebook itself has had a poor track record on transparency, hiding information about its own knowledge of political manipulation and shady relationships in the past. What do you think of Facebook's changes? Can the social network be rehabilitated? So who's the arbiter of this? Facebook?!? !